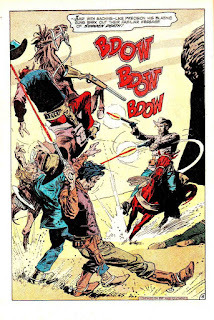 Saddle up, Groove-ophiles! 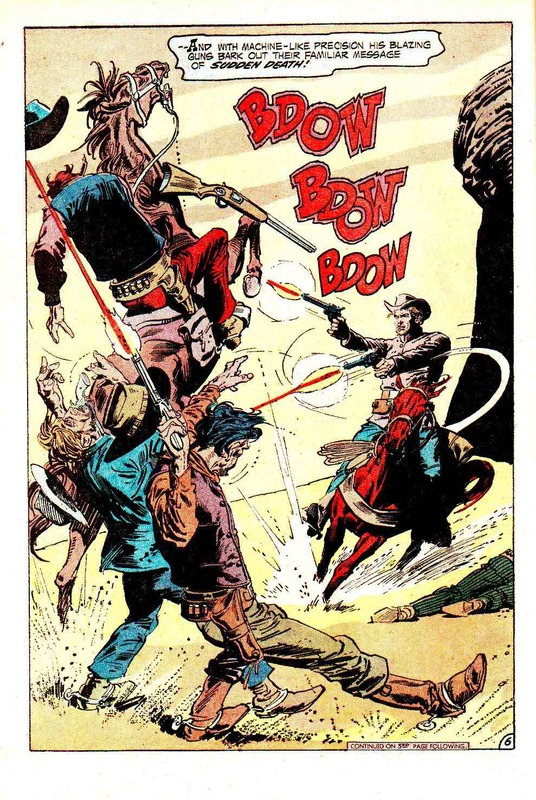 We're'a gonna slap leather with Jonah Hex today! 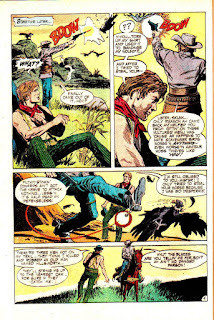 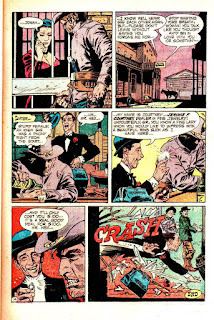 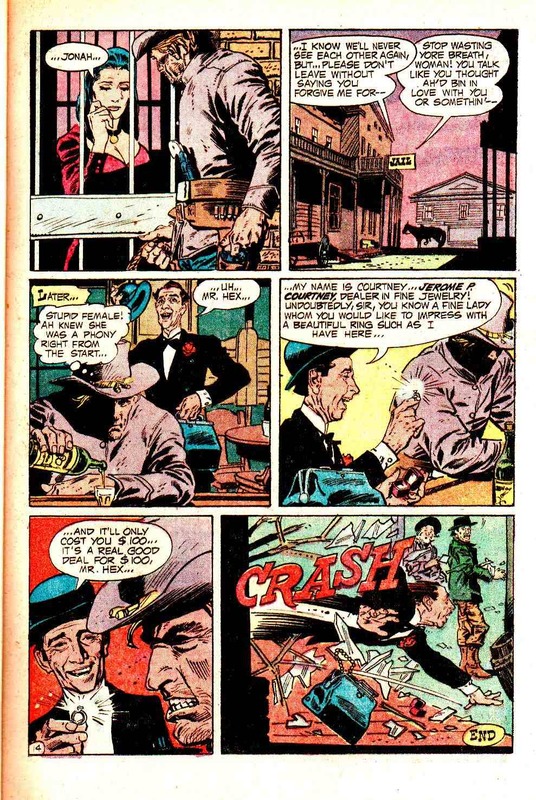 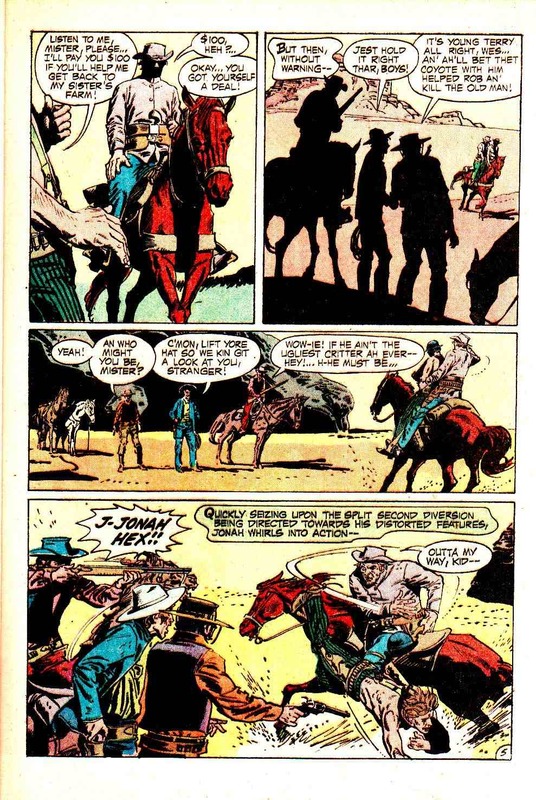 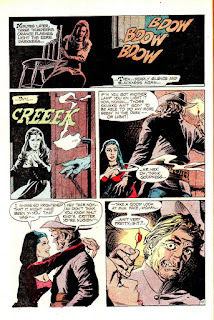 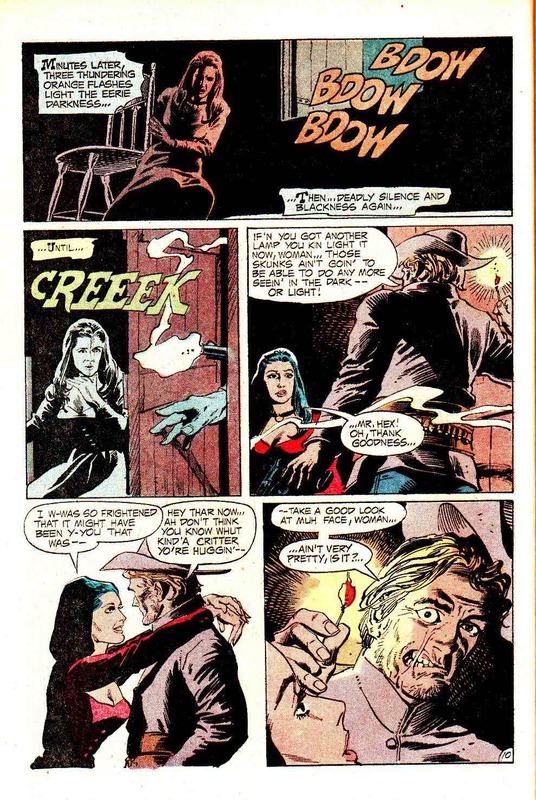 Ol' Groove just recently re-read Hex's second appearance from All-Star Western #11 (February 1972) and I truly dug it! 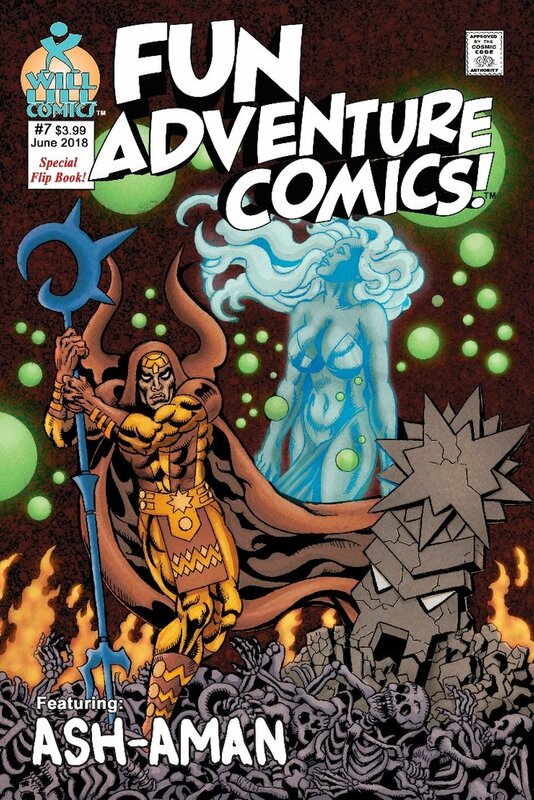 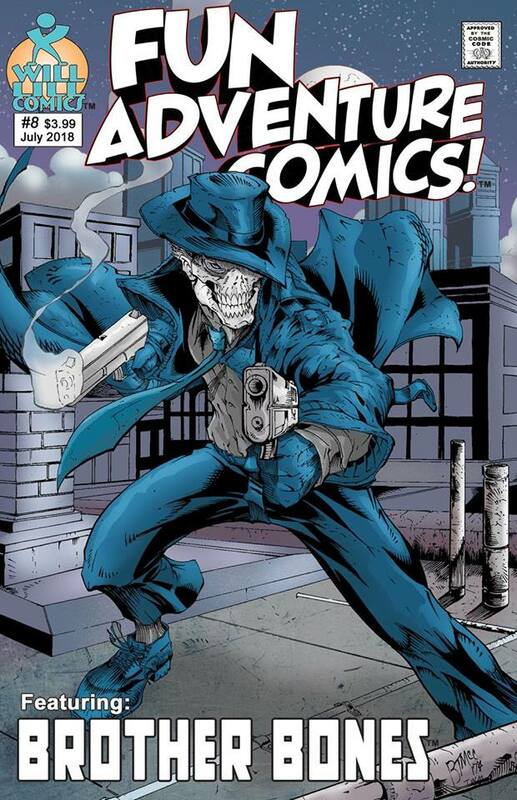 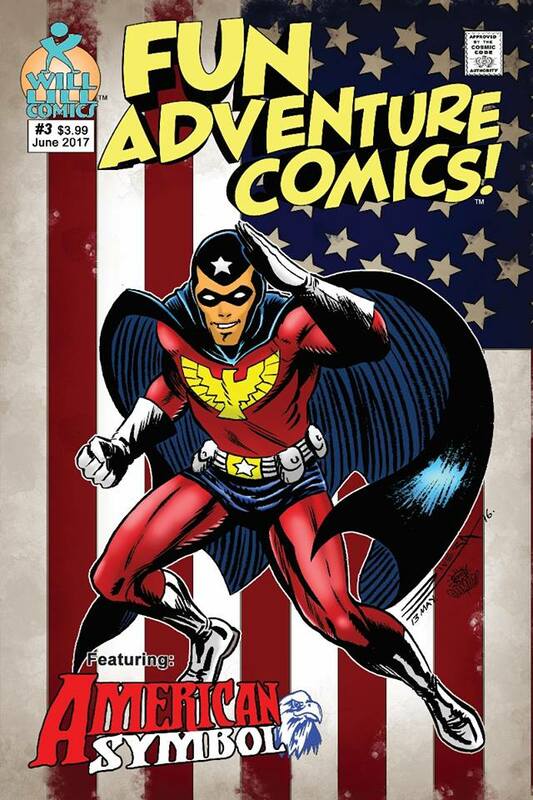 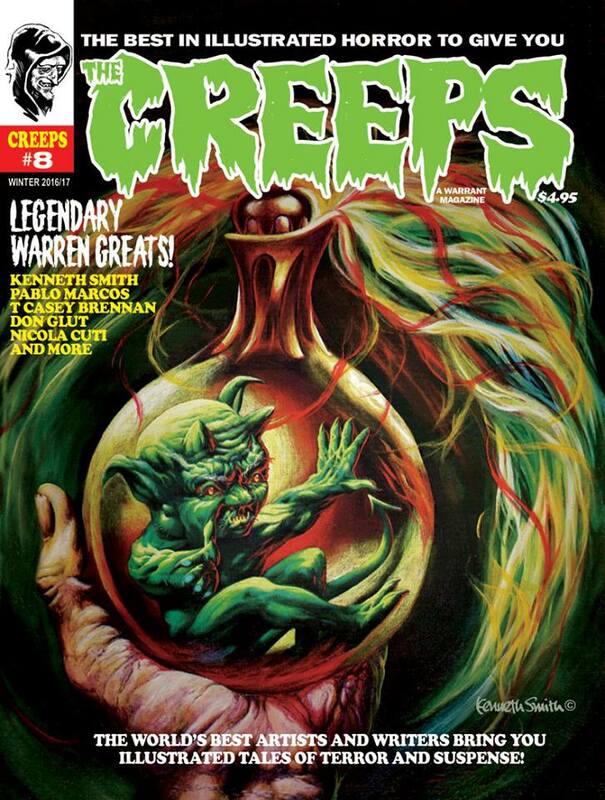 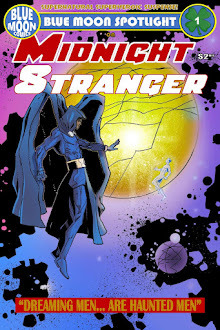 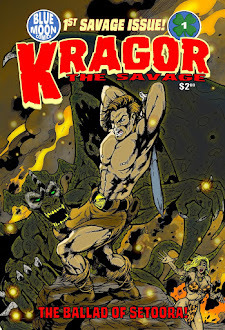 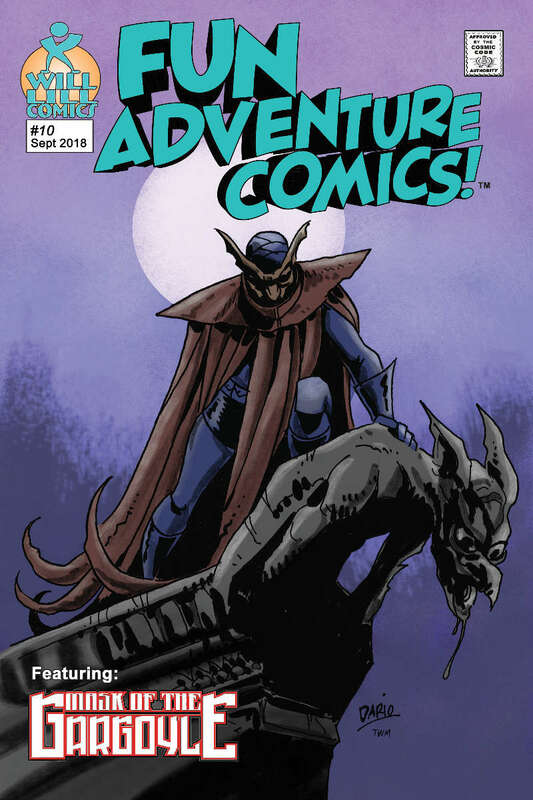 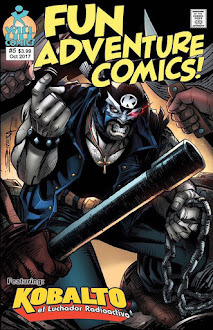 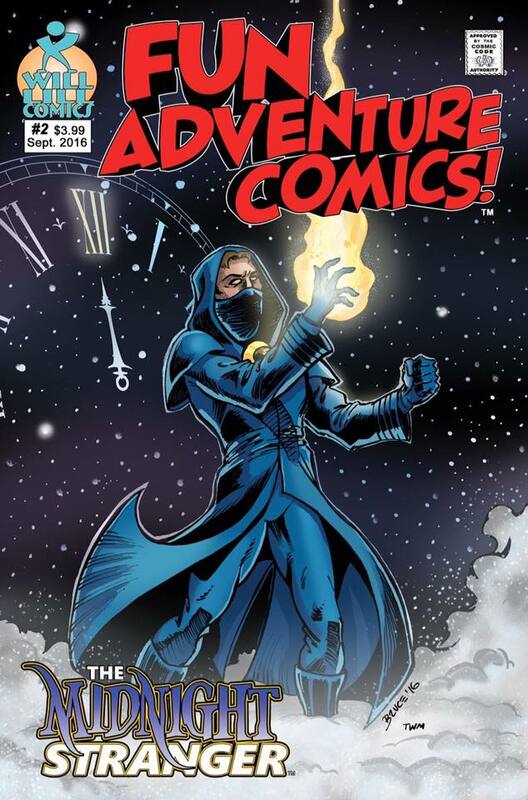 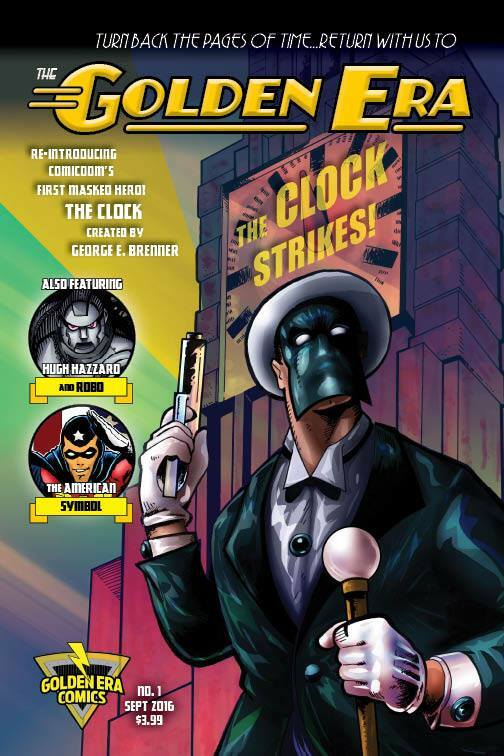 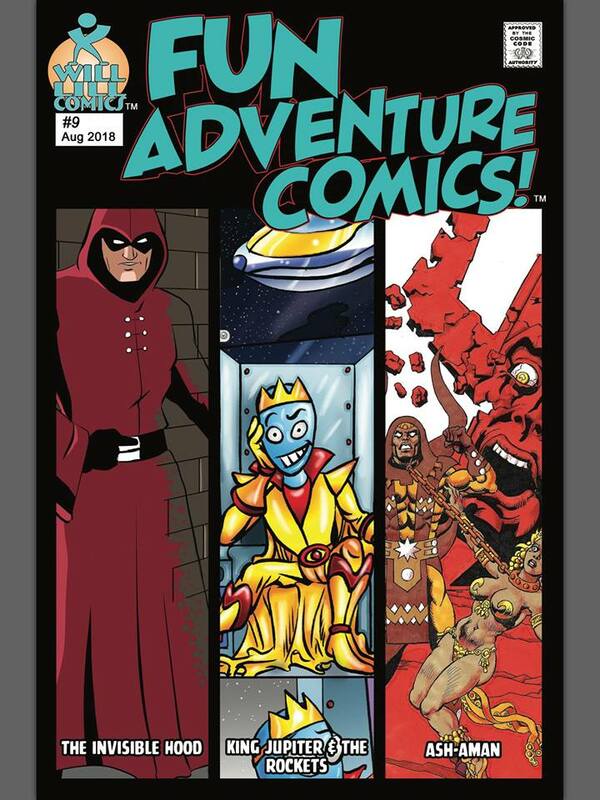 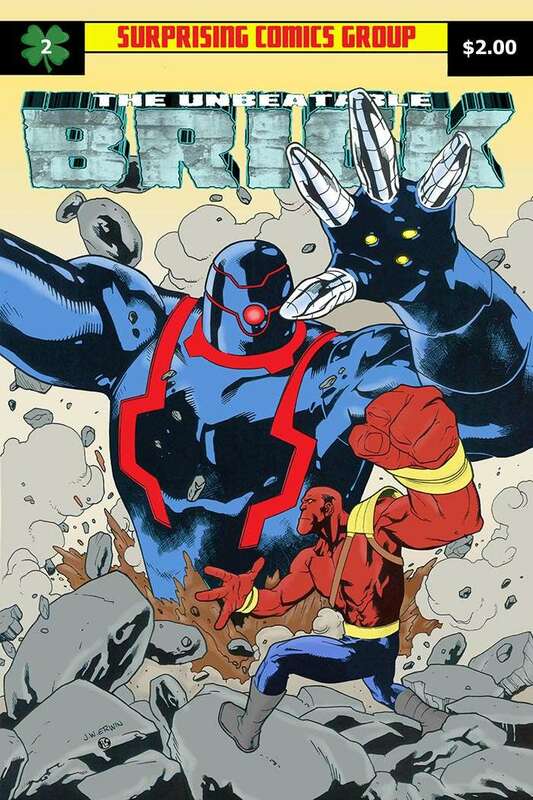 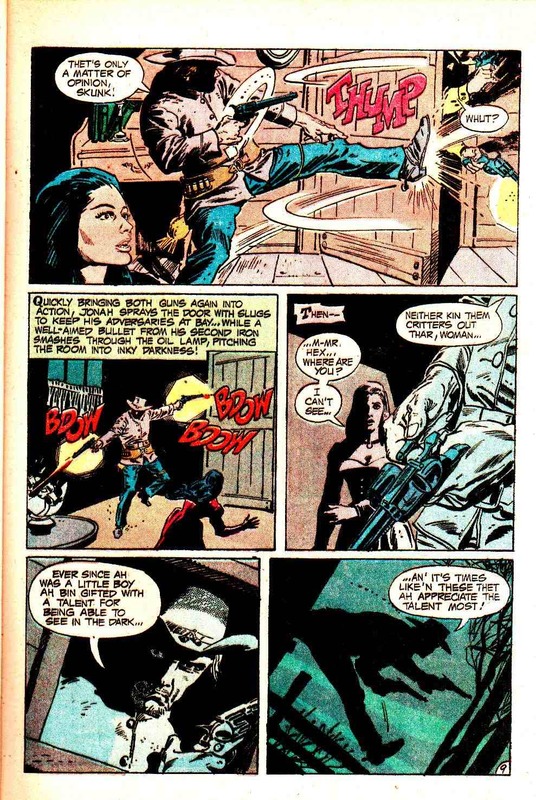 Co-creators John Albano and Tony DeZuniga were still experimenting a bit with our hard-as-nails anti-hero (just check out the blackly humorous ending), but you can sense as you read that they knew they were on to something special. 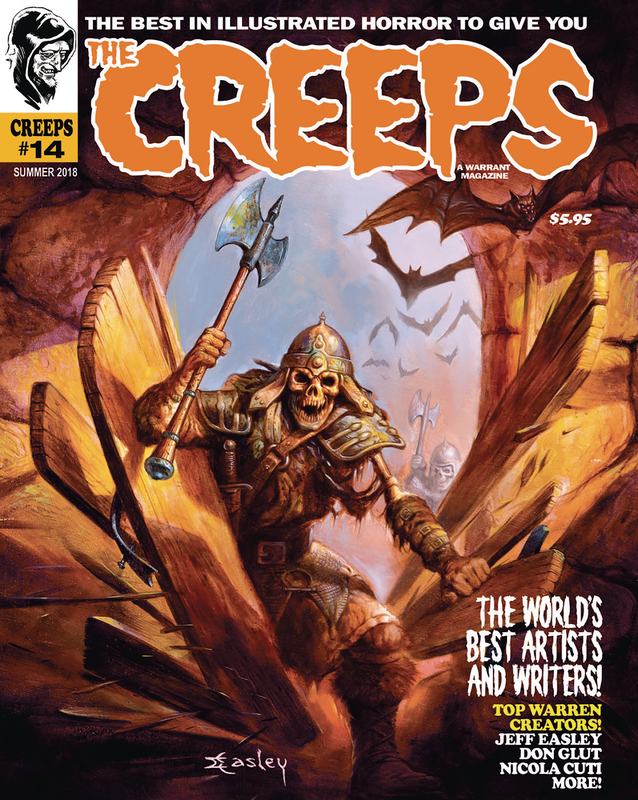 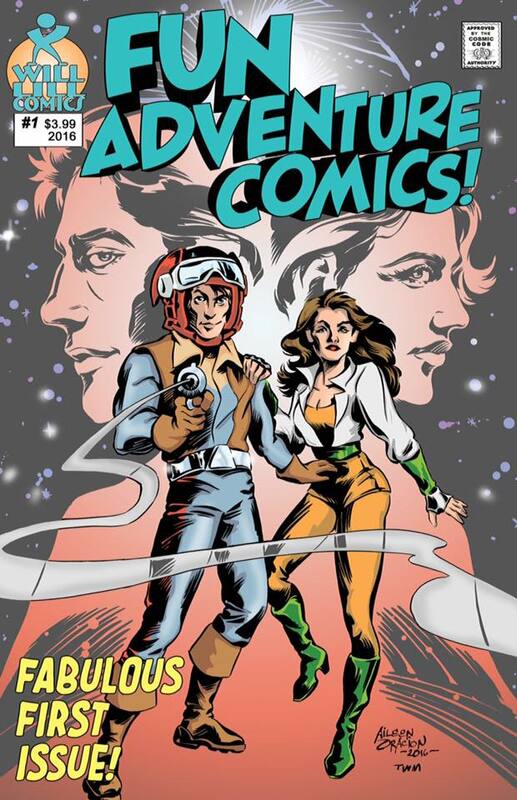 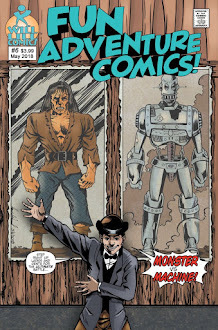 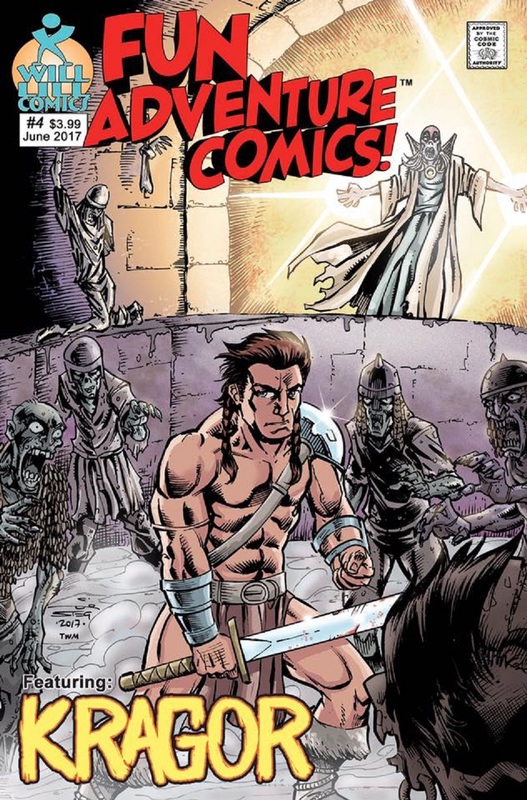 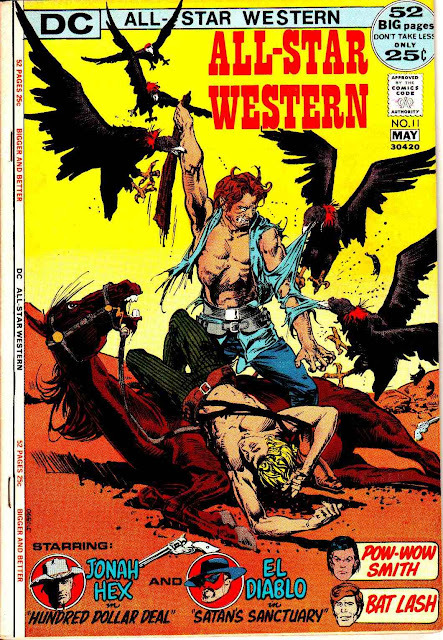 So special that, with the very next issue due, no doubt, to the rapidly rising popularity of the Jonah Hex strip, the mag's very title would be changed to reflect our weird western hero. 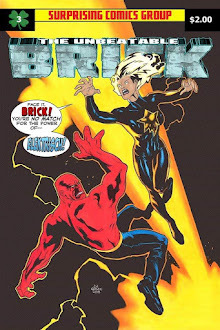 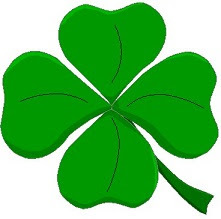 More on that next time! 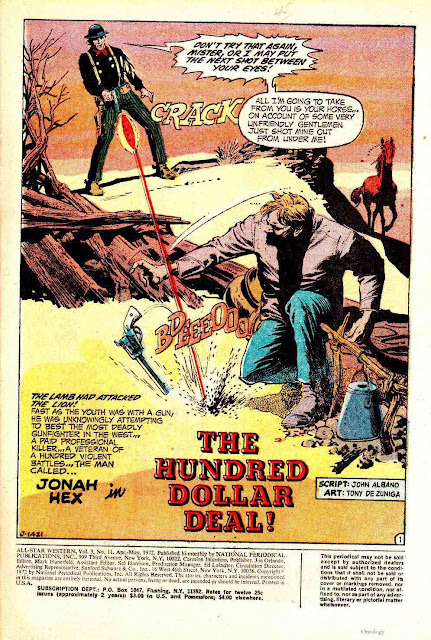 Now let's siddown next to the campfire and dig on the story of..."The Hundred Dollar Deal!" 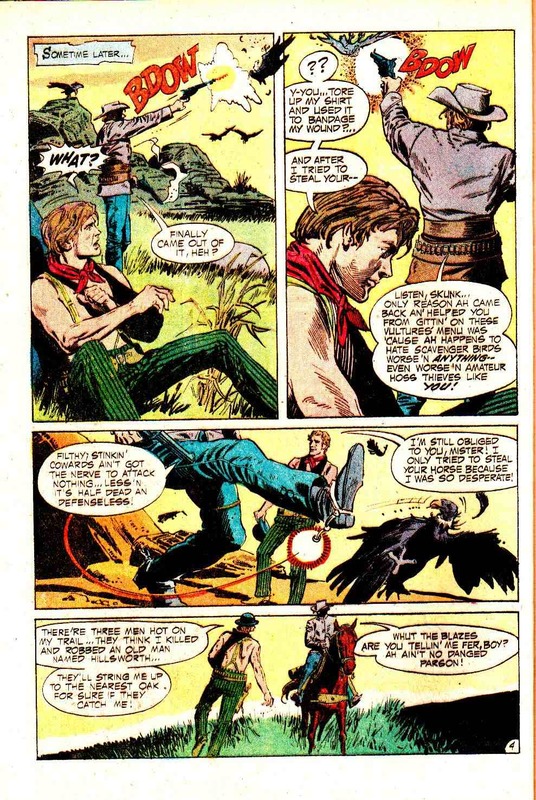 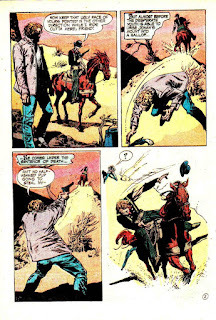 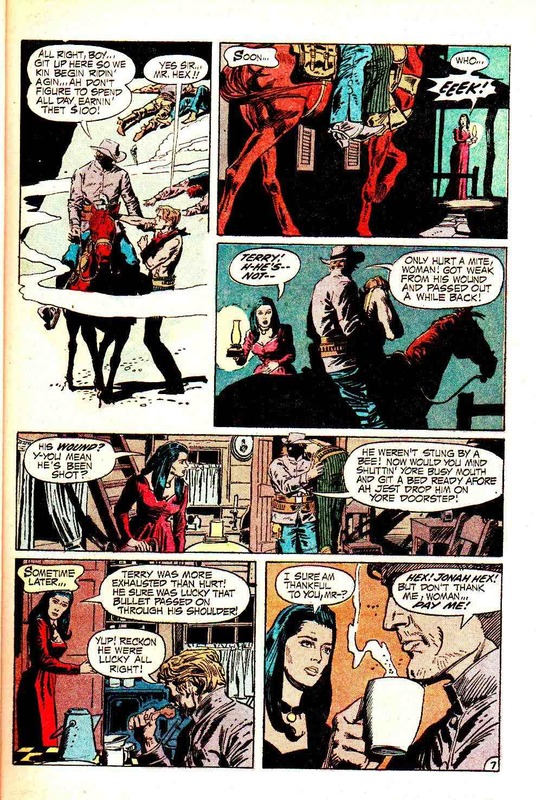 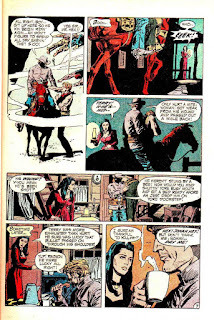 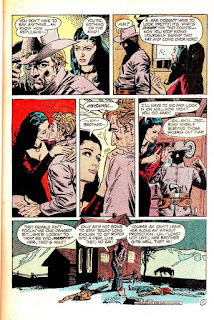 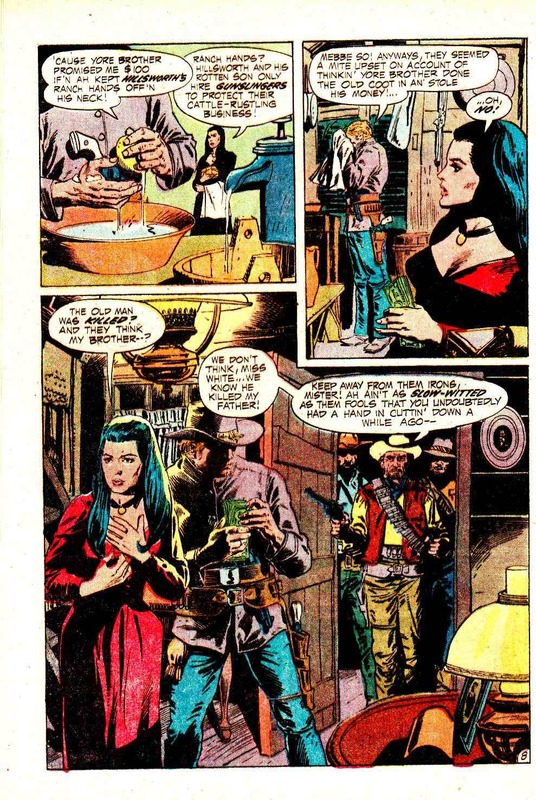 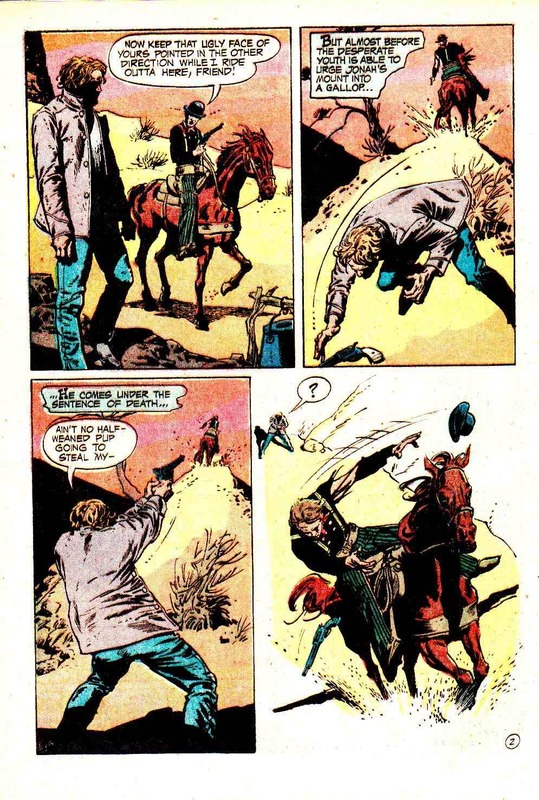 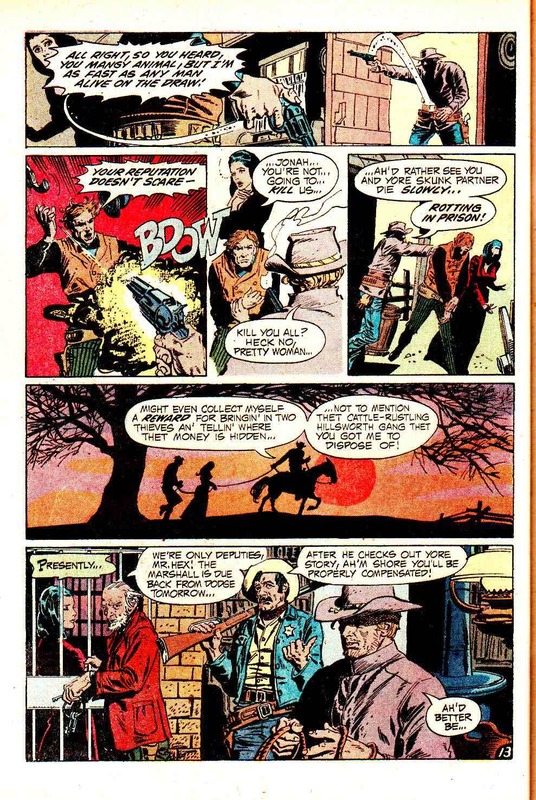 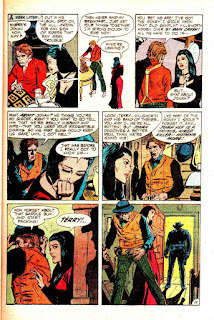 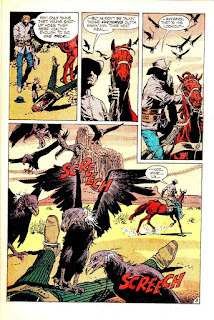 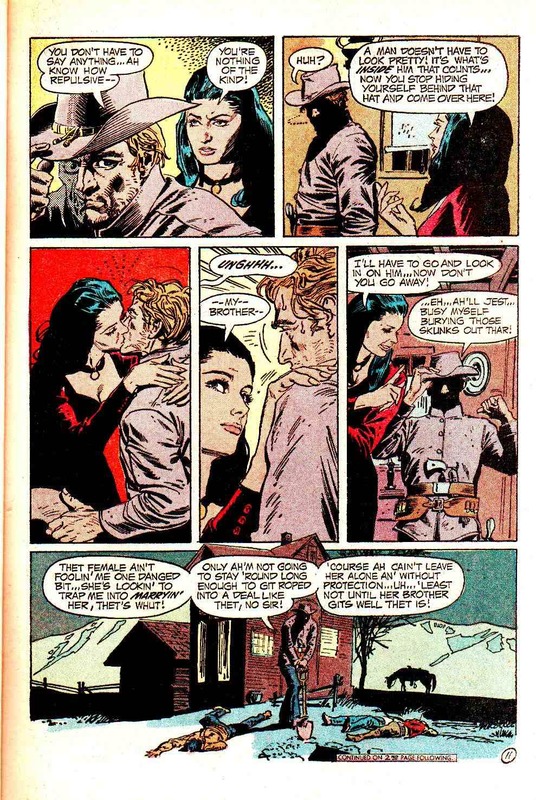 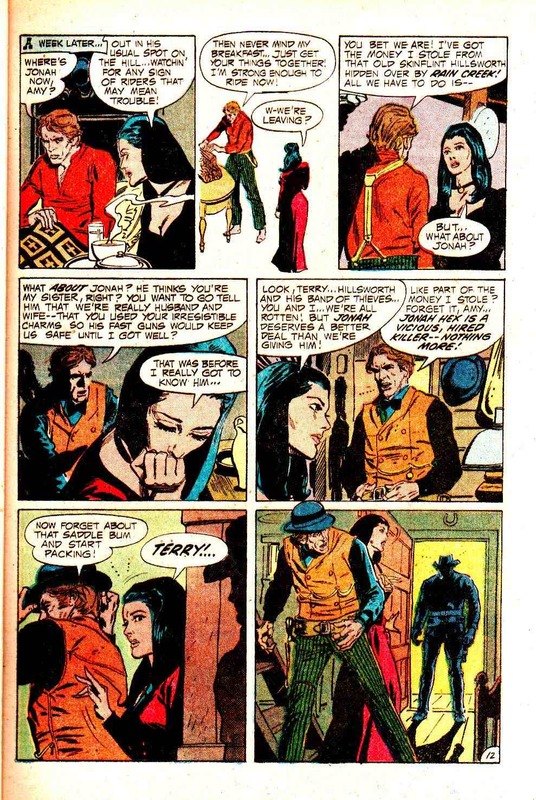 I just read these Jonah Hex stories a few months back and the notion that stayed with me was just how much I did not fully appreciate the work of Tony DeZuniga. 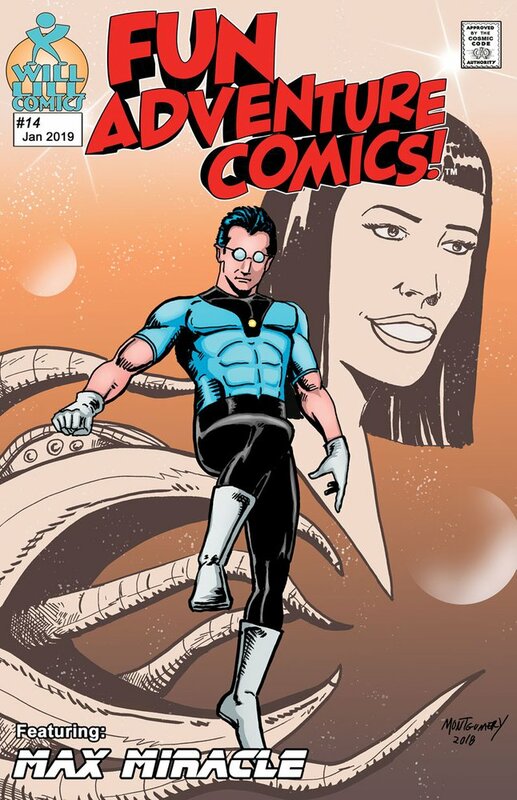 I liked his stuff fine, but the years have made me really relish the oddly realistic stuff he produced. He was an ideal choice for this series which wanted to reproduce the grit and grime of the westerns of the day. 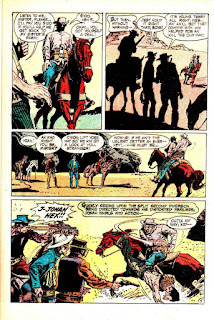 I always loved Western comics in the 70's in paticular Jonah Hex, excellent addition Groove. 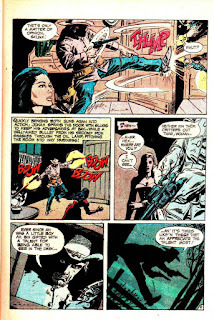 Tony DeZuniga again. 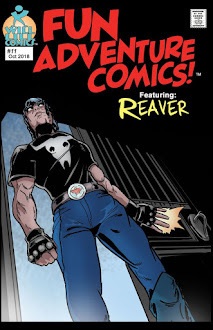 Thanks, Groove. 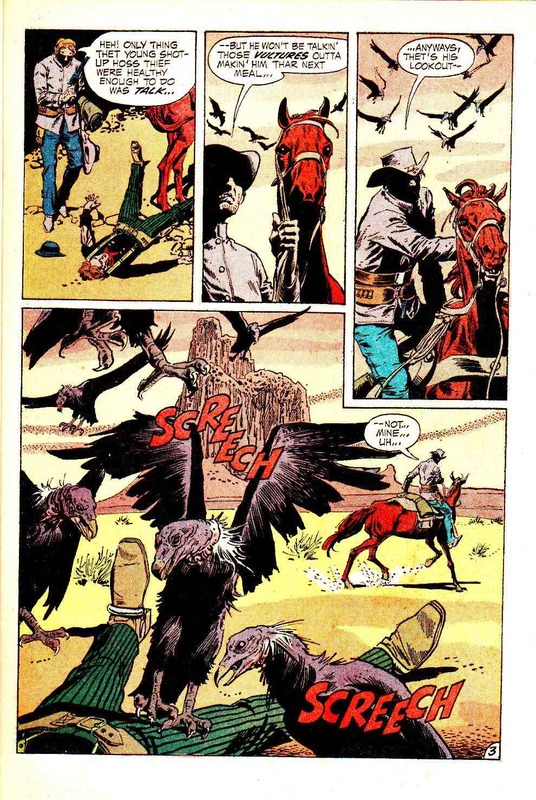 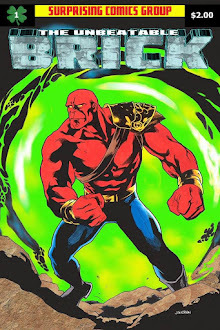 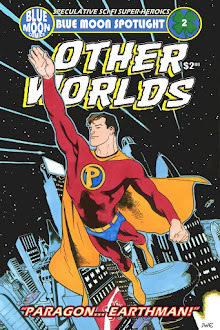 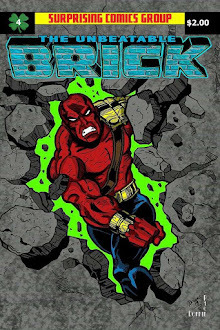 I don't know if his mystery work for DC fits any of your categories but they are definitely worth showcasing.